To compete in today’s market you need a globally ready staff. 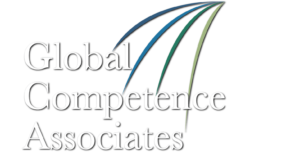 Global competence is a foundational competency that every employee needs in today’s workforce. Businesses survive by hiring, promoting and internationally transferring employees who have the knowledge, skills, and attitudes necessary to succeed in the global economy. 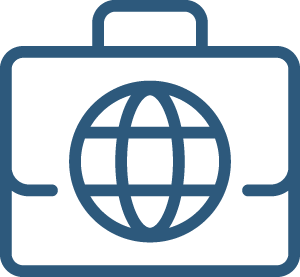 All business is global now, either directly or indirectly, and your staff has to be prepared to succeed in a transnational, multi-lingual, culturally diverse, and technologically interdependent environment. 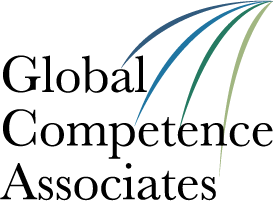 The Global Competence Aptitude Assessment (GCAA)® can help you make informed decisions about whom to hire, whom to promote, and which employees are ready today for cross-cultural, international, or global projects or assignments. The GCAA® can also identify targeted areas to develop for staff improvement programs. In addition, GCAA® metrics can support succession planning so that high performers and high potentials (HIPOs) can expand their functional capabilities into cross-cultural work environments.